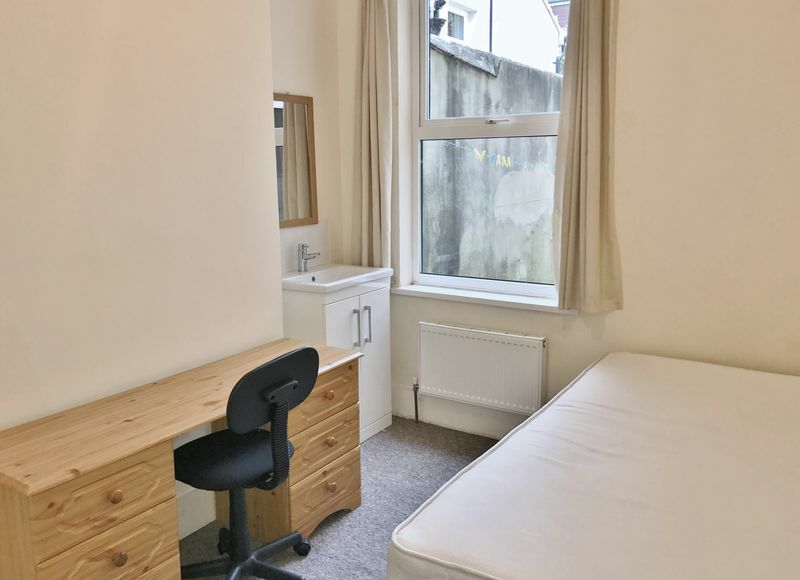 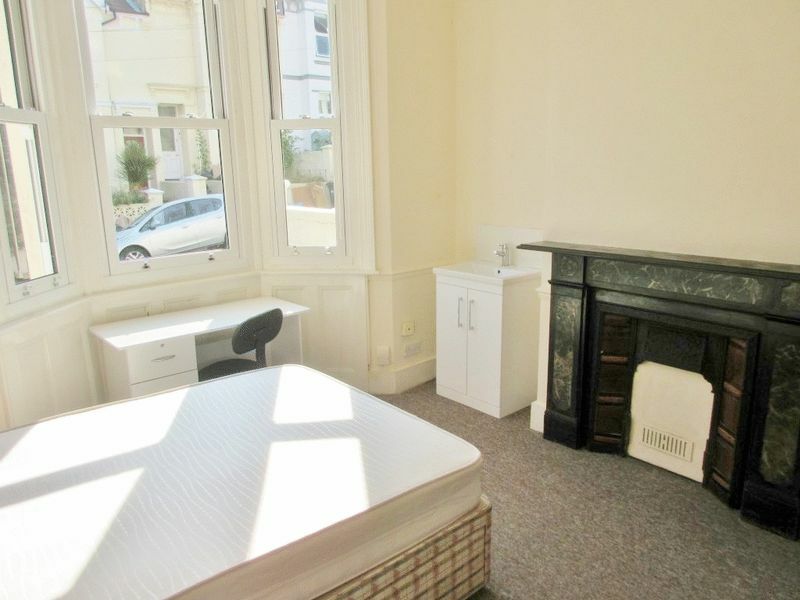 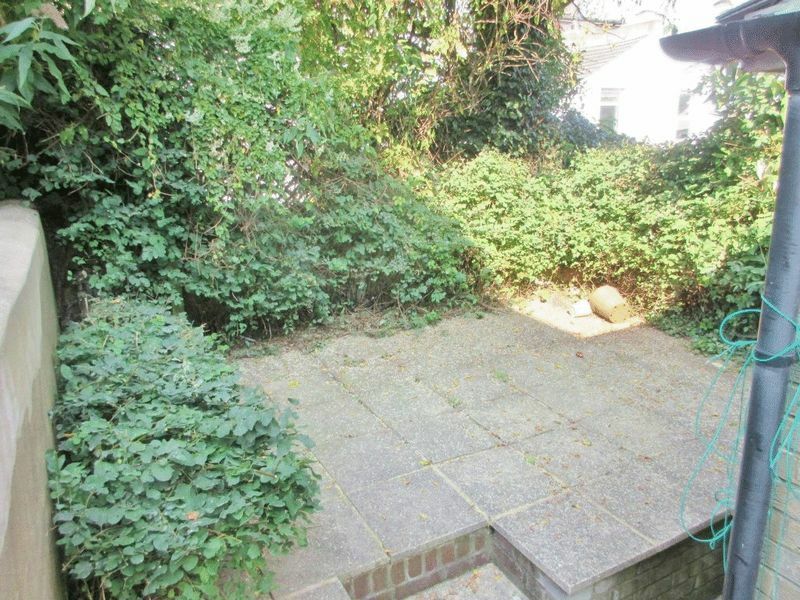 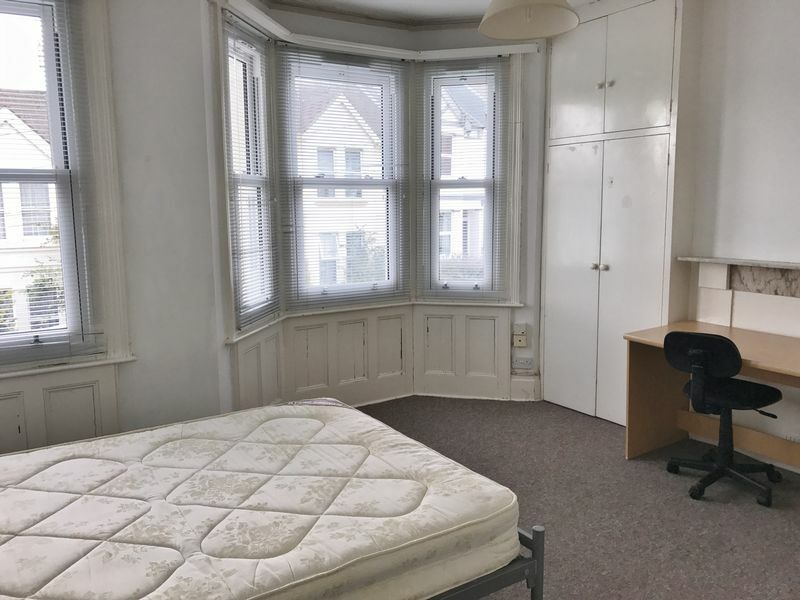 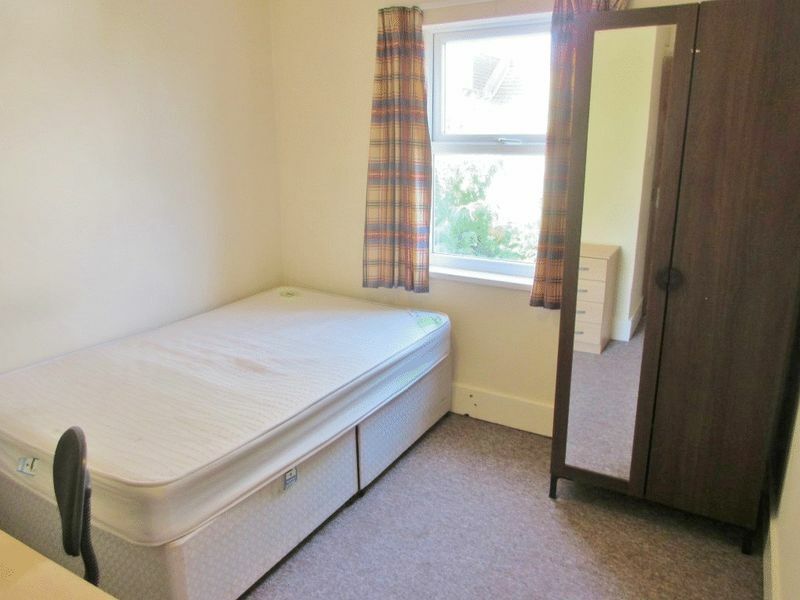 Spacious five double bedrooms furnished student property located in the very popular Elm Grove area of Brighton, close to Lewes Road shops and the level with great links to the rest of the city. 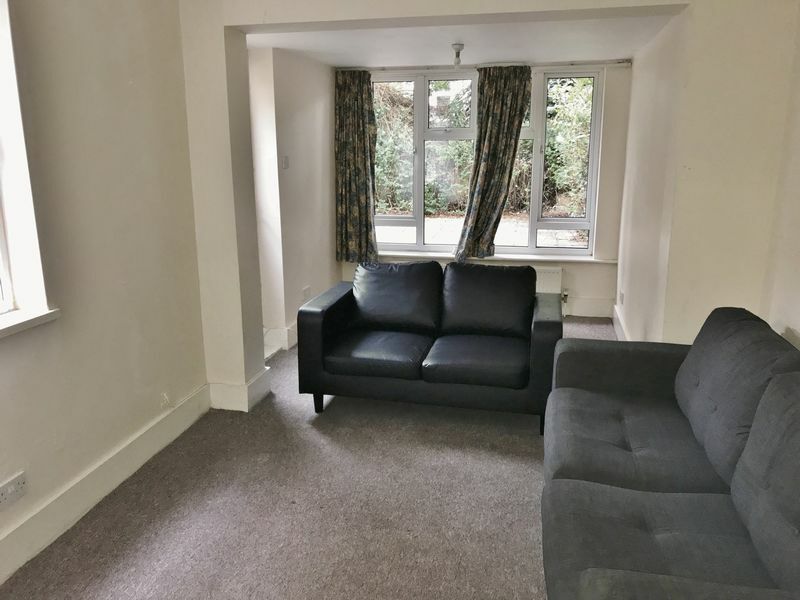 Arranged over 3 floors the property briefly consists of 5 good size double bedrooms, a large separate living room, fully fitted kitchen and bathroom with both bath, shower and a separate WC. 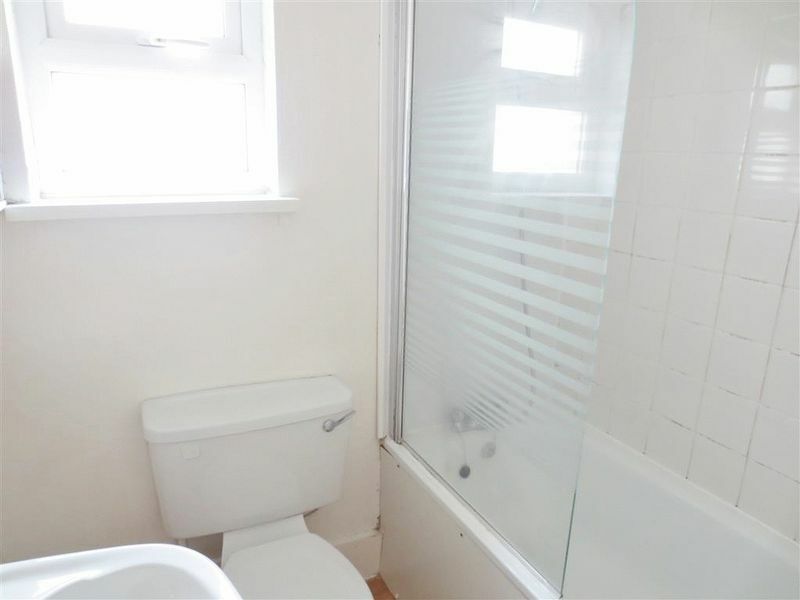 The property is fully furnished and in good decorative order throughout. 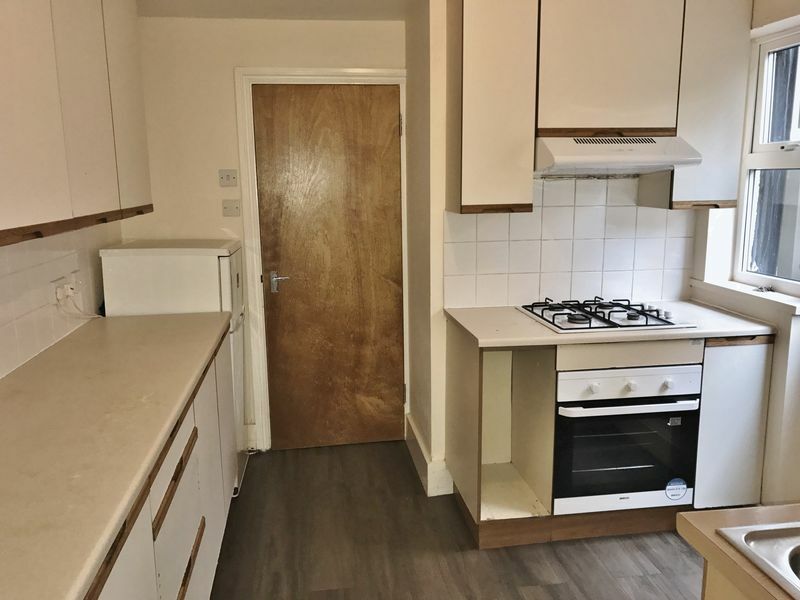 This great property further boasts, new carpet throughout, central heating and there are no parking restrictions in the street. 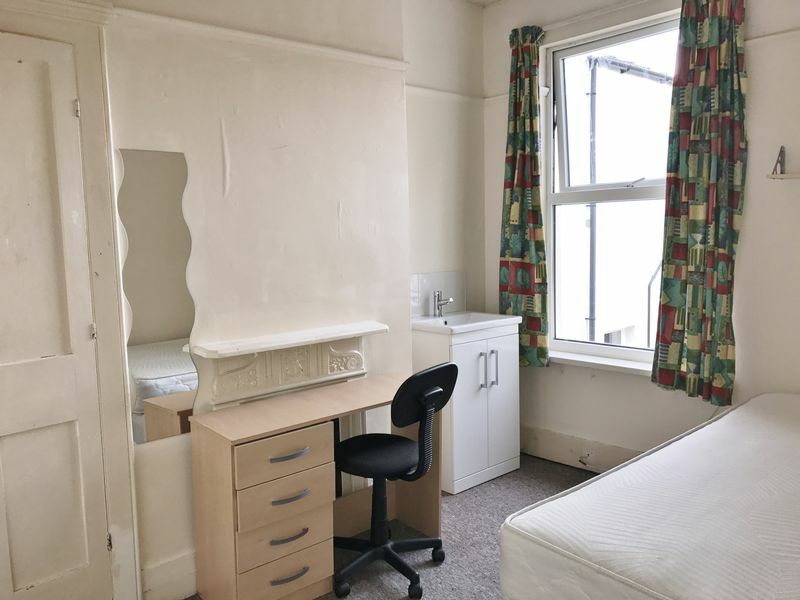 This combined with the location make it popular with students. 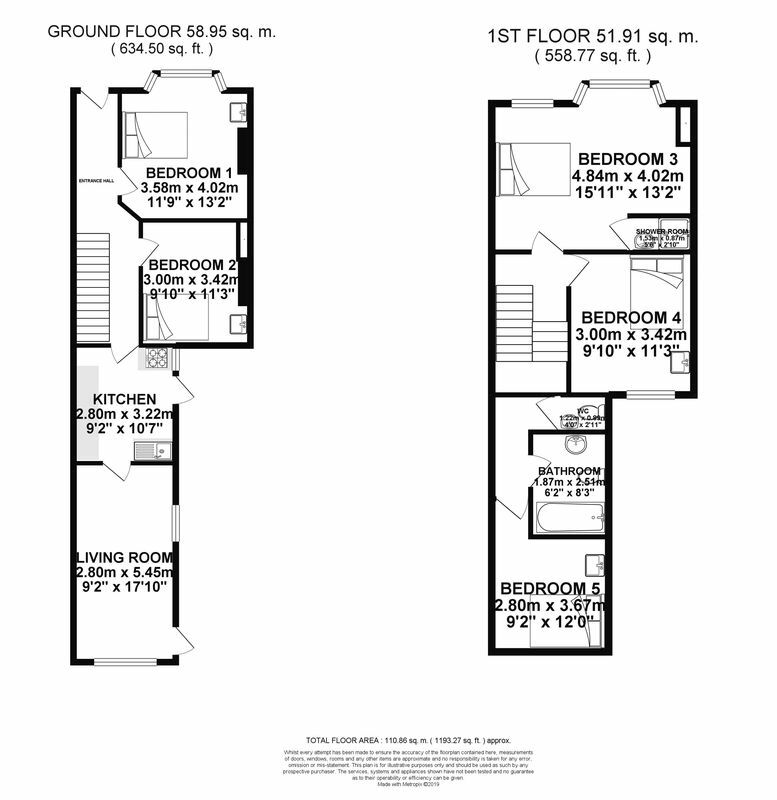 Please quote the property reference 6701097 when enquiring.